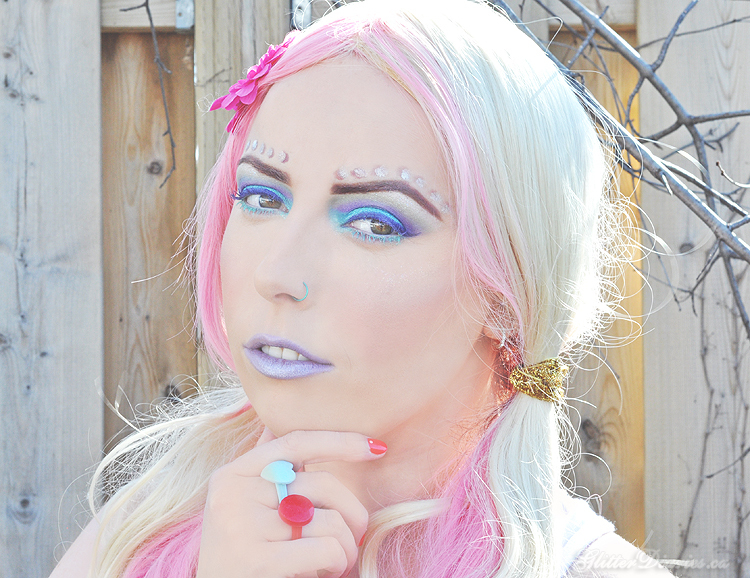 Stila Striking in South Beach Travel Palette & Makeup Look! 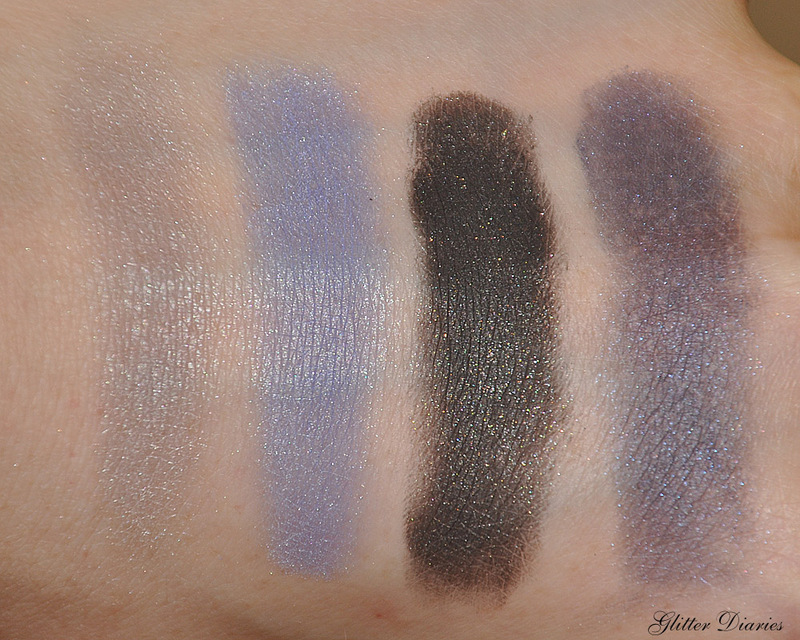 Here’s the last Stila Travel Palette (for now) that I’ve got to show you guys! Striking in South Beach consists of four beautiful cool toned shadows, a bright cheek colour and gorgeous bronzer inspired by the popular beach community to get you looking glitzy, glammed up and ready to party like you’re in South Beach! I know this palette may stand out in particular to blue eye shadow fans (I’m not hugely into blues) but I found this palette really fun to use! The colours surprised me, especially my favourite which was Wave. 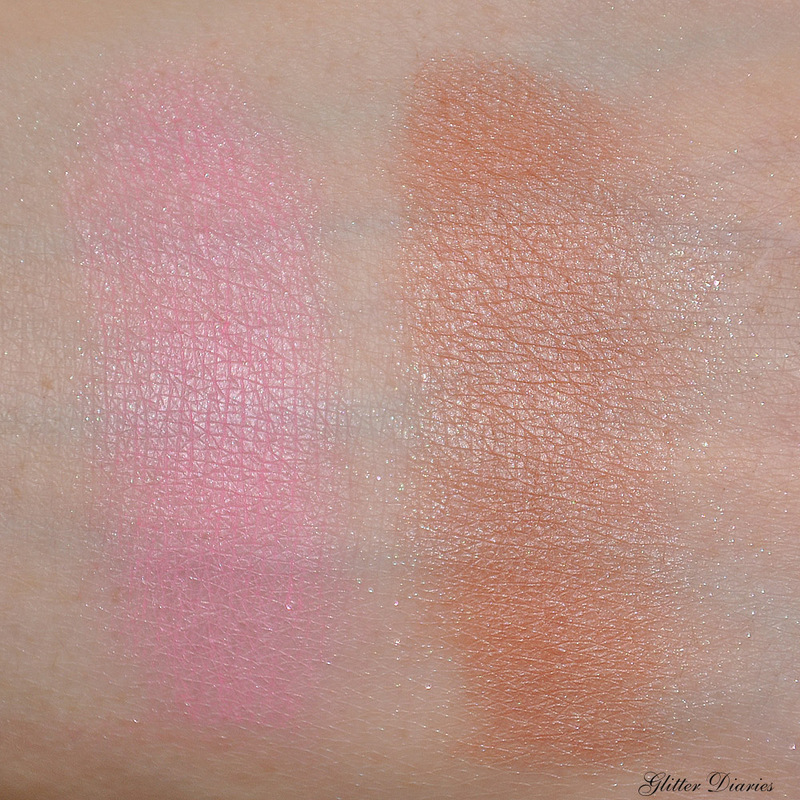 When I swatched it and applied it on my lids, the pigmentation really amazed me. 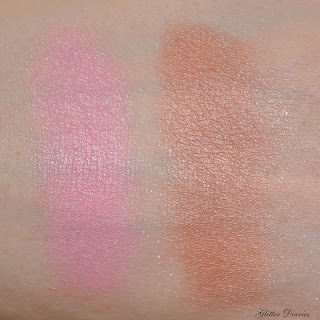 Another huge hit for me in this palette was both the blush and the bronzer! That bright pop of pink on my cheeks enhanced my (fake) tan really well and the bronzer added to it created perfection. I’ve been lucky enough to be able to wear both cool and warm tones well so the mix of the cool blush and warm bronzer didn’t end up looking funny on my skin. For my makeup look, I wanted to use mainly Wave on the lid since it’s such a pretty periwinkle shade with Cabana blended in above it and Nightlife added to the crease. Then I added Cabana to my lower lash line and highlighted the brow bone and inner tear ducts with Ocean Drive. I think it was the fact that I used Periwinkle on my lids which made the green in my eyes pop really nicely since it has a hint of purple to it. Art Deco was applied to the apples of my cheeks and Sobe was applied as an all over bronzer. To maintain the looks playfulness, I added a bright pop of pink to the lids by using Revlon’s Sweet Tart Lip Butter! 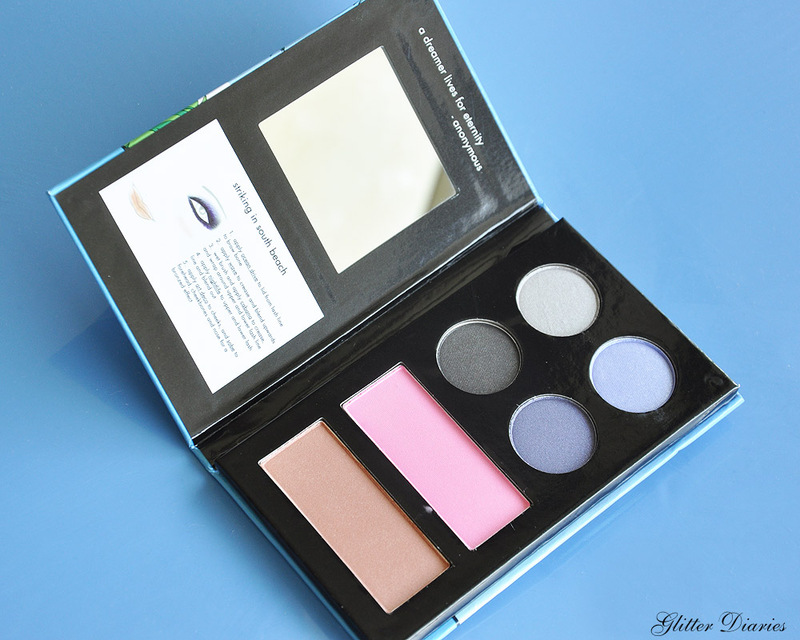 All in all, this palette is great to for trying out summery blues, especially if you’re more cool toned, since the colours are soft, pretty and fun to play around with! 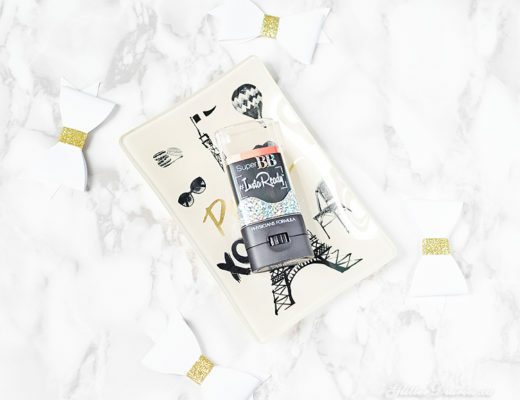 The pigmentation has been top notch for all of the palettes I’ve picked up so far and it’s very affordable and you get quite the money’s worth as well as a fabulous, individual look with each! 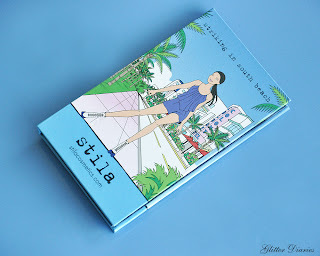 What do you think of Stila’s Striking in South Beach Travel Palette? How would you wear the colours? !